Browning A5 Wicked Wing 12-gauge model is one of our most popular, auto-loading shotguns. 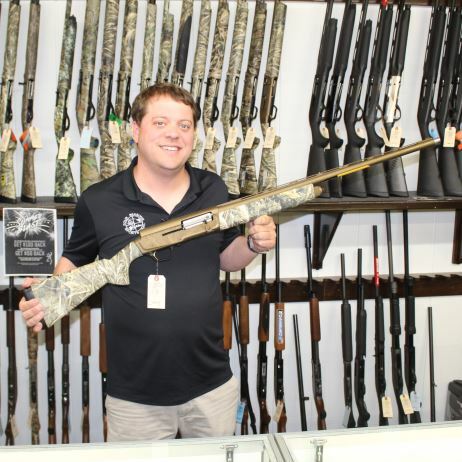 Four Seasons Sports is the Wayne County area’s full-line Browning Dealer. That means you can find the latest in Browning firearms, apparel, safes, and accessories.